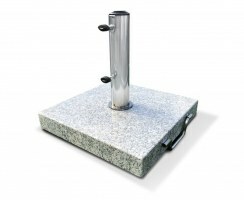 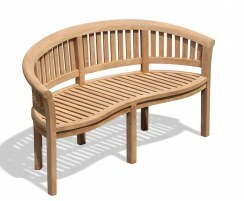 Make the most of your outdoor space with these Westminster benches. 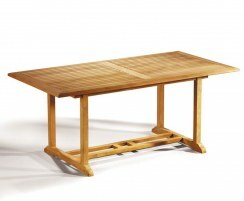 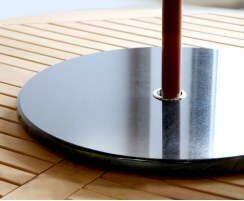 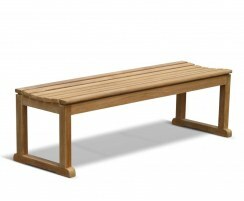 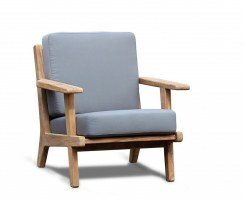 Our teak garden benches offer ample seating without taking up too much room. 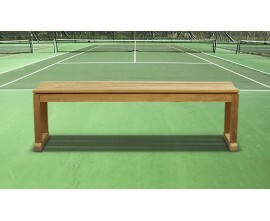 Perfect for deployment in public places such as leisure centres or tennis courts, our Westminster benches are timeless and simple. 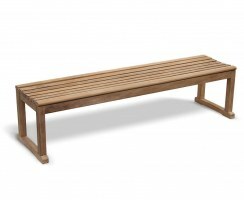 All our teak garden benches are made out of the finest grade-A teak, and so are weather-resistant and can remain outdoors all year round with minimal fuss. 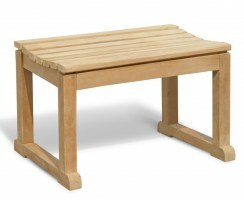 These Westminster benches will complement any pre-existing furniture. 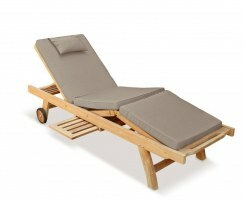 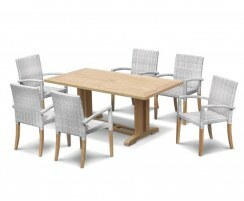 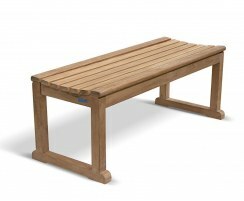 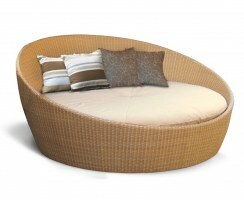 Coming in a variety of sizes, you are guaranteed to find the perfect teak garden benches to suit your purpose.